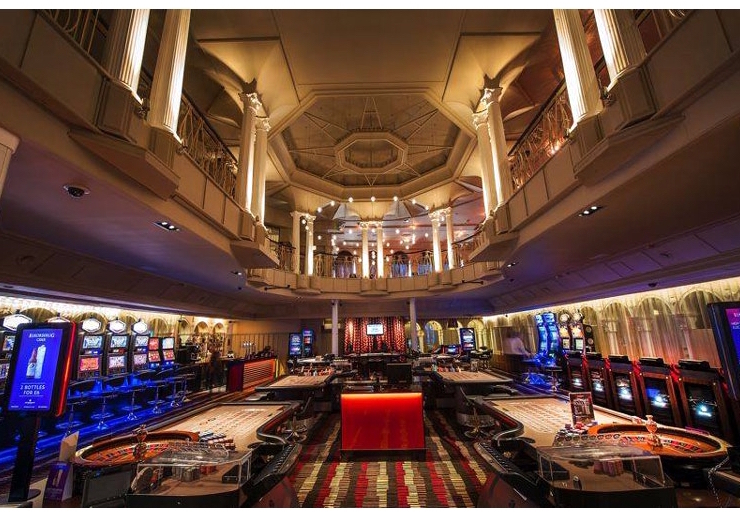 We’re very proud to open the doors to our fantastic new-look casino. 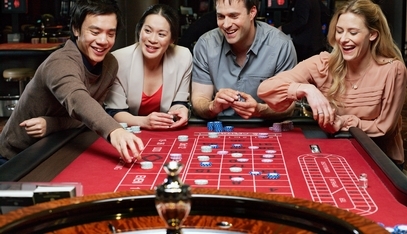 For one of the ultimate nights out in Torquay visit Genting Casino Torquay. 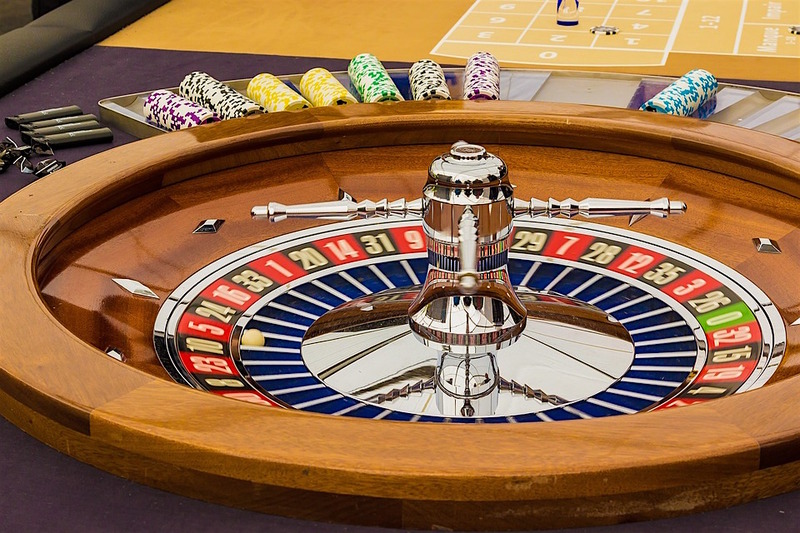 We offer all of your favourite casino games including American Roulette, Blackjack, Three Card Poker, Electronic Roulette, Slots and card room Poker. 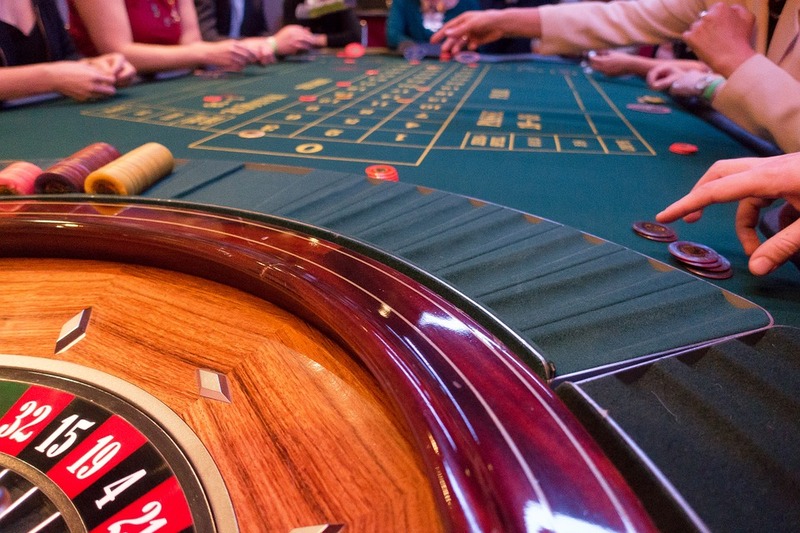 Find out more about our games. 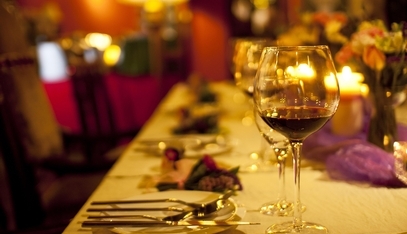 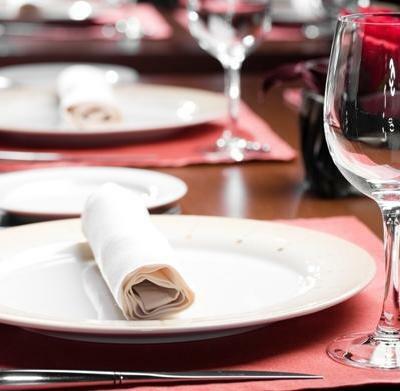 Our bar and restaurant offer a great range of drinks and food and we offer regular events and promotions. 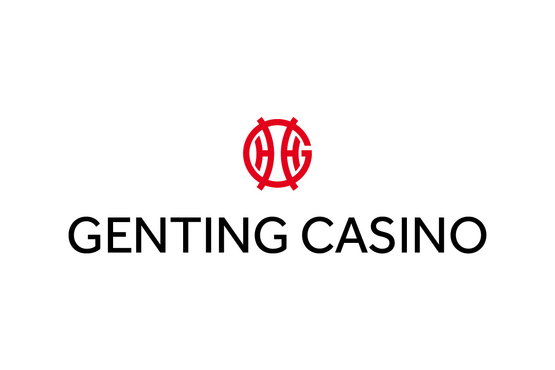 Register now for free in advance of your visit for speedy entry to Genting Casino Torquay.